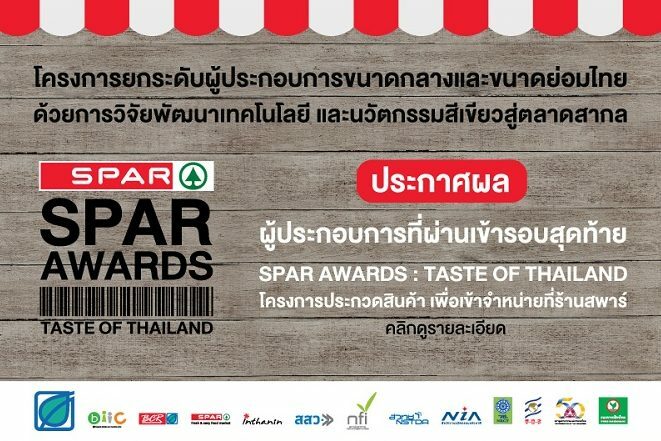 Seeking sustainable, innovative products lead to SPAR Thailand running a SPAR Own Brand product contest which launched at the end of August. 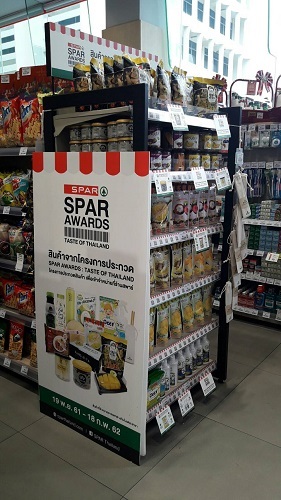 To date, 15 new products derived from this competition have been launched in SPAR stores in Thailand. Supporting SPAR Thailand’s slogan ‘Fresh and Easy Food Market’, the theme of the contest was ‘A Taste of Thailand’. The aim was to explore and develop SPAR Own Brand products based on three key criteria: Green innovation, creativity and sales performance. The contest was announced at a press conference on 31 August, receiving much attention from local and regional media. The next step was the selection of products during the month of September, from which 30 were chosen. In October, after assessing the selected products, a total of 15 products made it through to the final round. The new products were launched in all of the SPAR stores in Thailand in November. 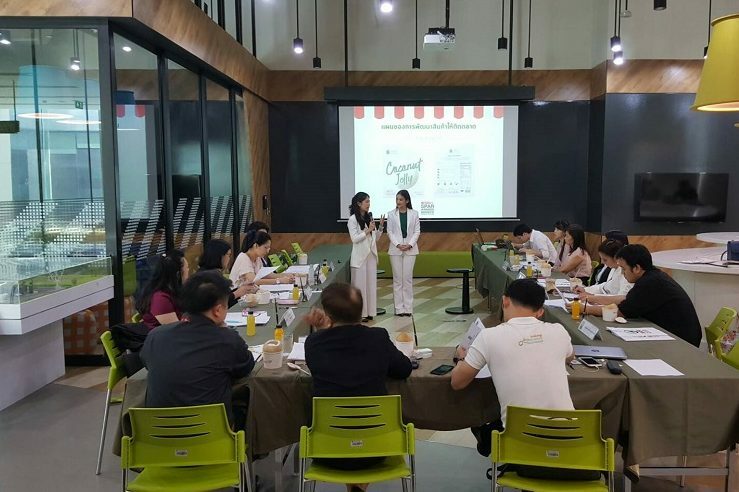 Following a period of three months of sales, the three most successful products will be selected to receive the Taste of Thailand Award at a presentation ceremony taking place at the end of February 2019. We can’t wait to see what the winning products are! In early 2016, SPAR International granted a licence to Bangchak Retail Company Limited (BCR) to develop and grow the SPAR Brand in Thailand. In its first full year of operation, SPAR Thailand grew from three to 33 stores. Within its range of brands, in addition to the SPAR portfolio, BCR is expanding the Inthanin Coffee and Lemon Kitchen solutions to support the SPAR forecourt offer. The focus on healthy living through a good offer of ready-to-eat and home-meal-replacement options underpins the convenience solution being developed.